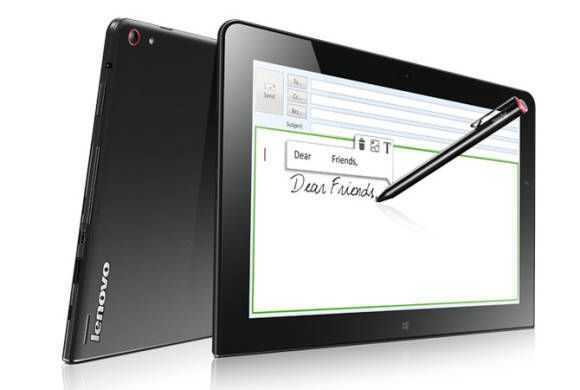 Tag Archive | "10-inch tablet"
The business-focused Lenovo Thinkpad 10 tablet is being updated to include an Atom X5 or Atom X7 processor. It’s a small hardware change but it will accompany a Windows 10 operating system when it becomes available in the summer. You’ll be able to pair the Lenovo Thinkpad 10 with the Ultrabook keyboard or the folio keyboard. 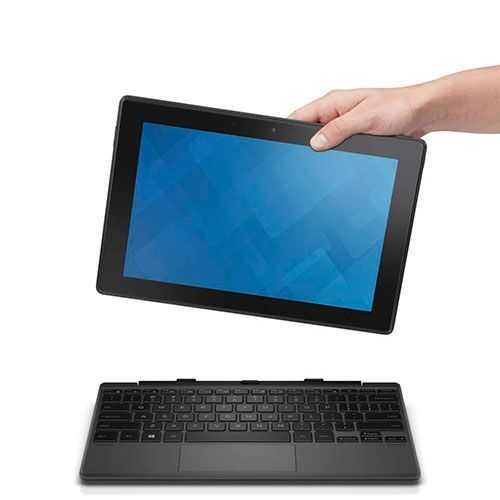 Dell Venue 10 Pro shipping. Review model incoming. Starting at just $329 the 10-inch Dell Venue 10 Pro doesn’t look like anything special but take a look at the high-end package that’s available in the range. It comes with a nice-looking keyboard dock, full HD screen, 64 GB storage and it costs just $429 now at the Dell US site. There’s even a Wacom digitizer pen available for $34.99. Ooh! Do we have another Surface 3 competitor here?